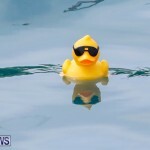 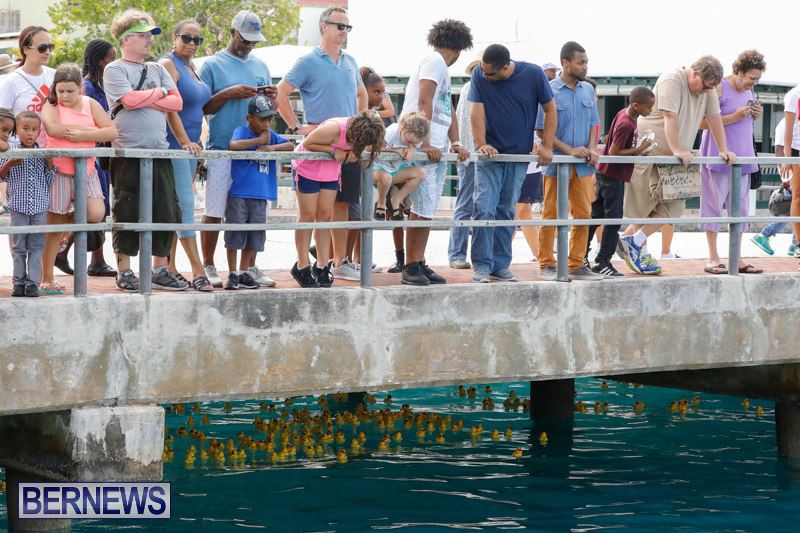 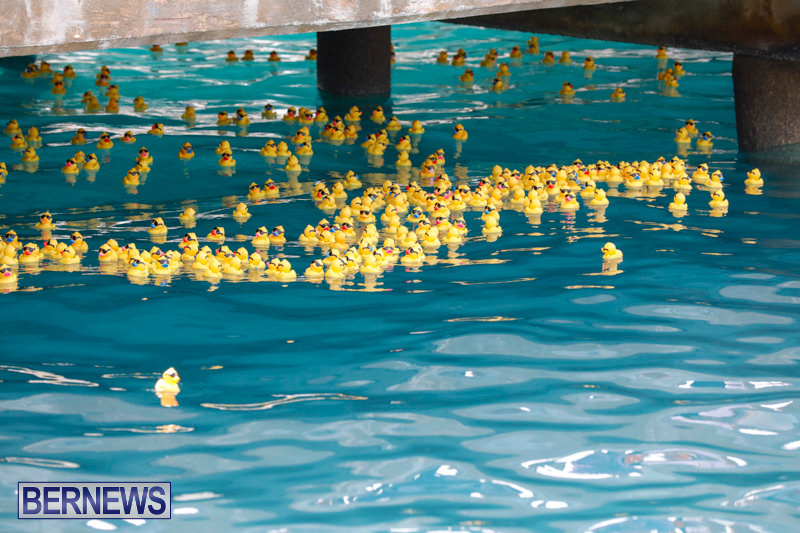 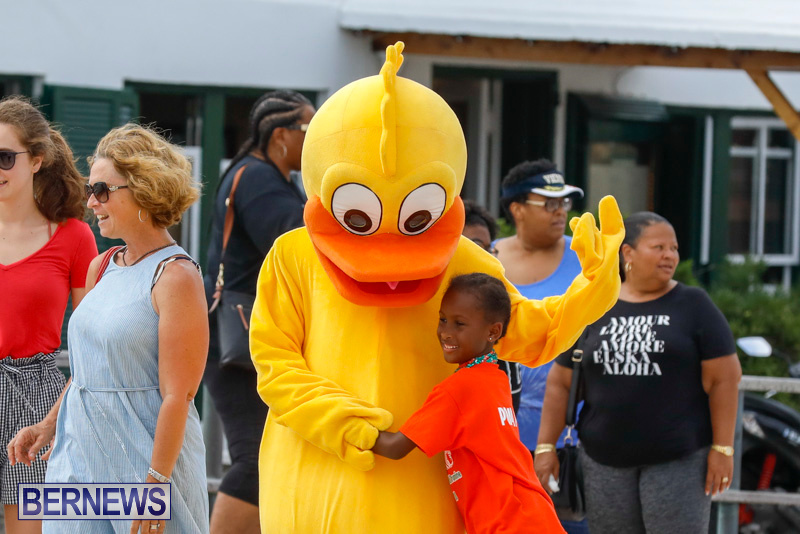 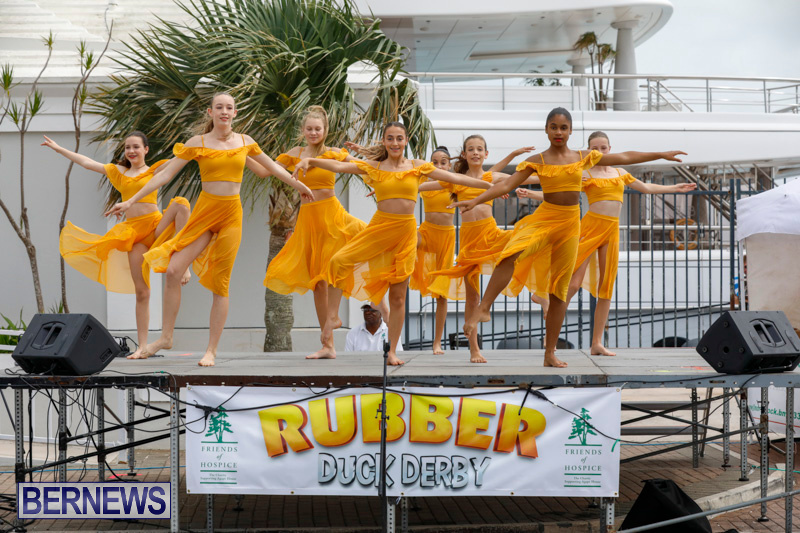 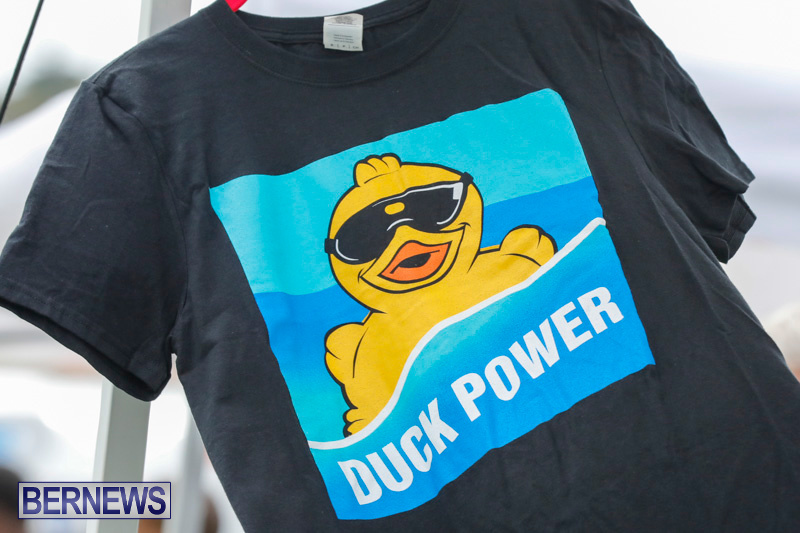 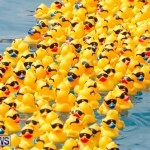 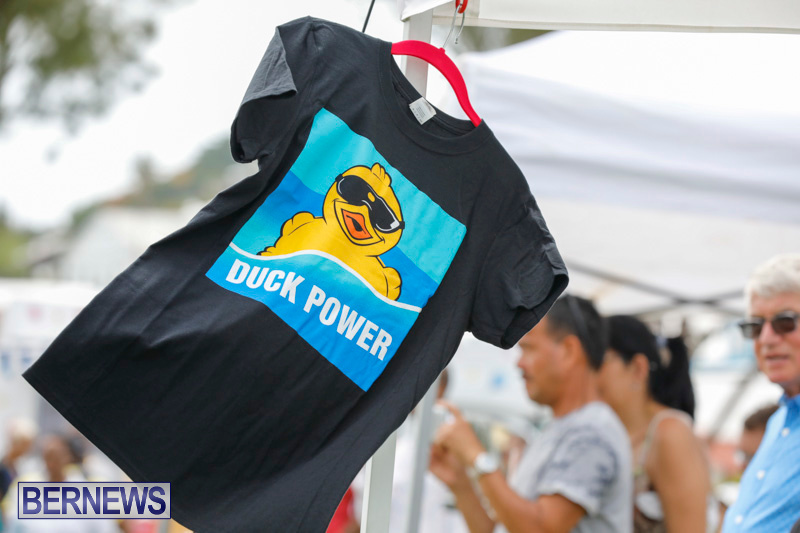 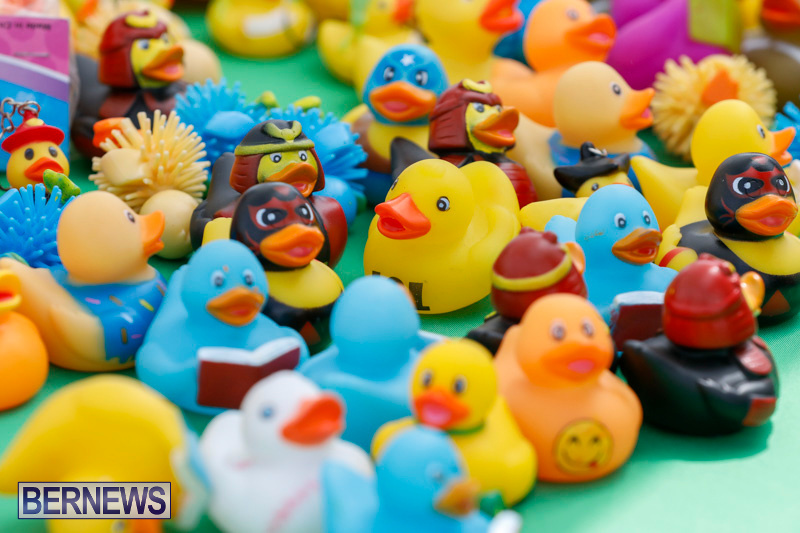 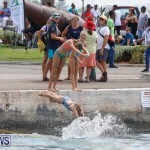 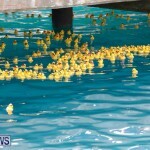 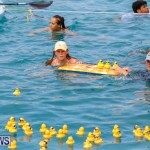 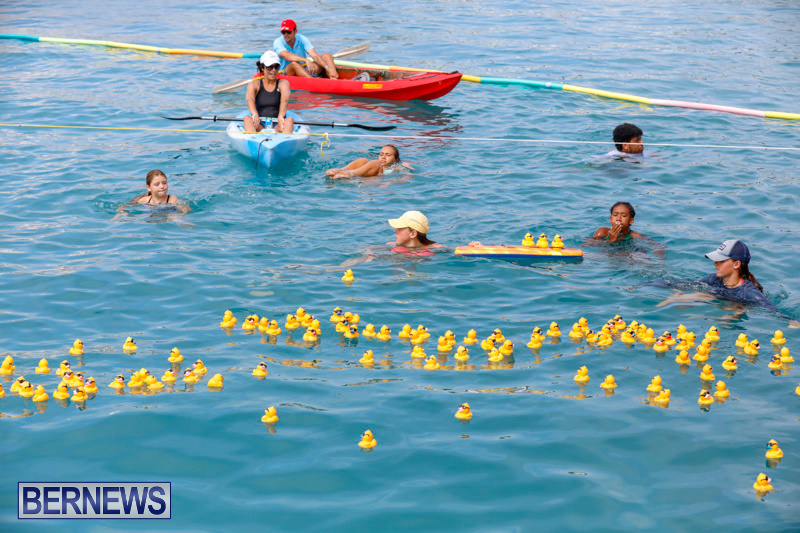 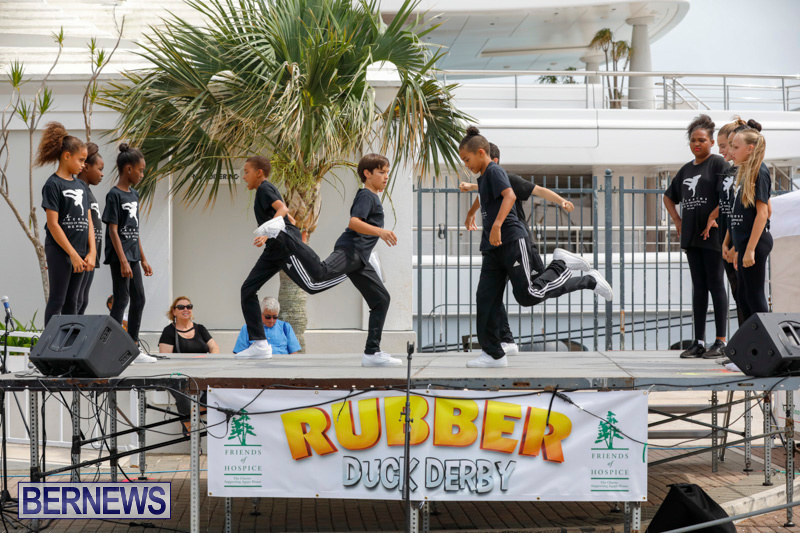 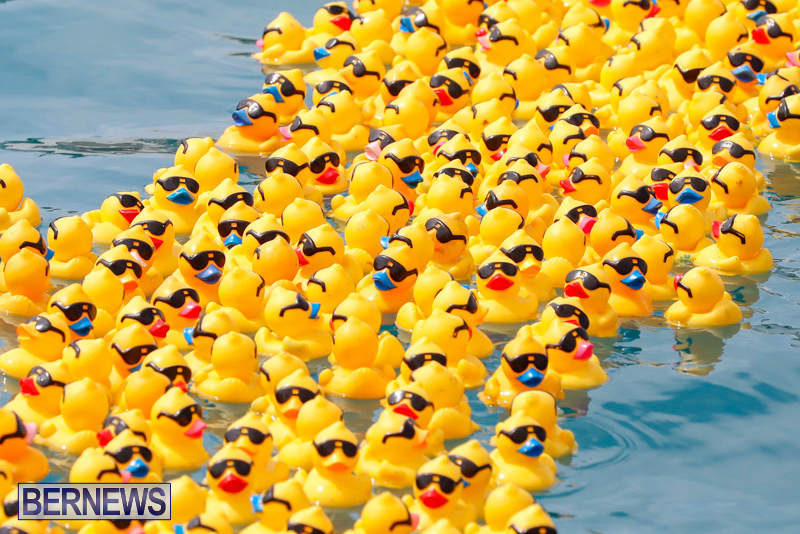 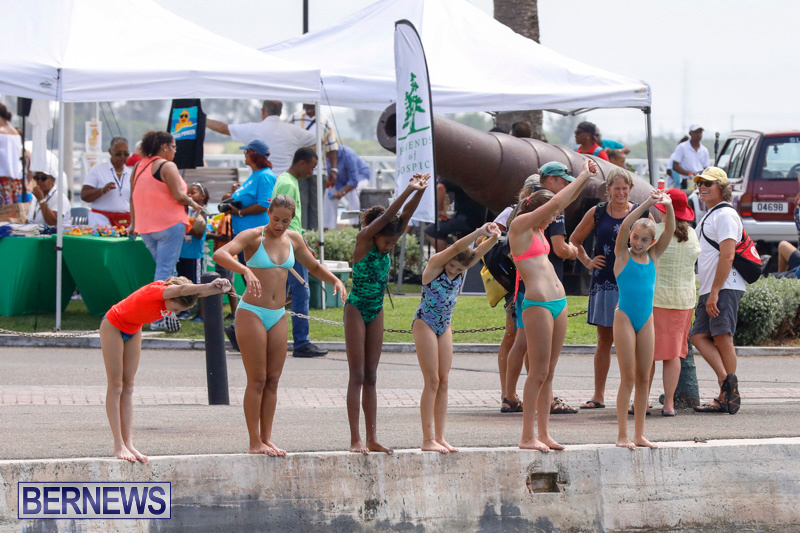 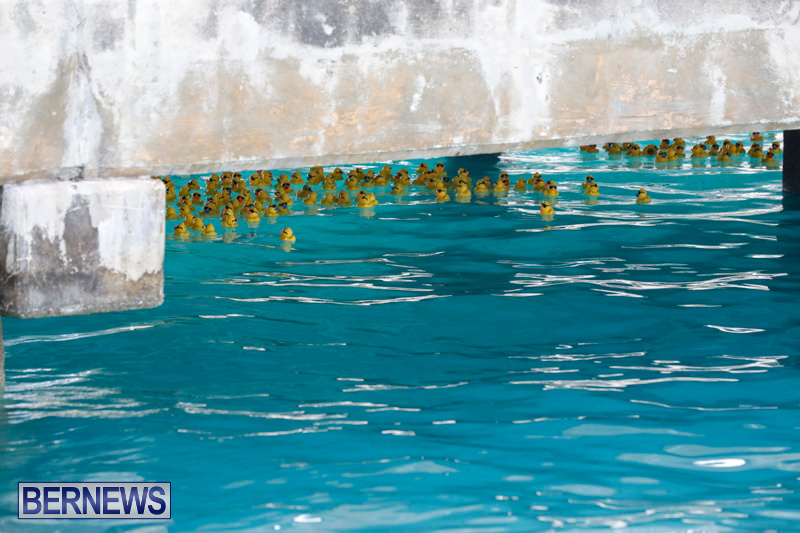 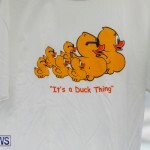 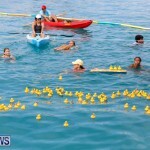 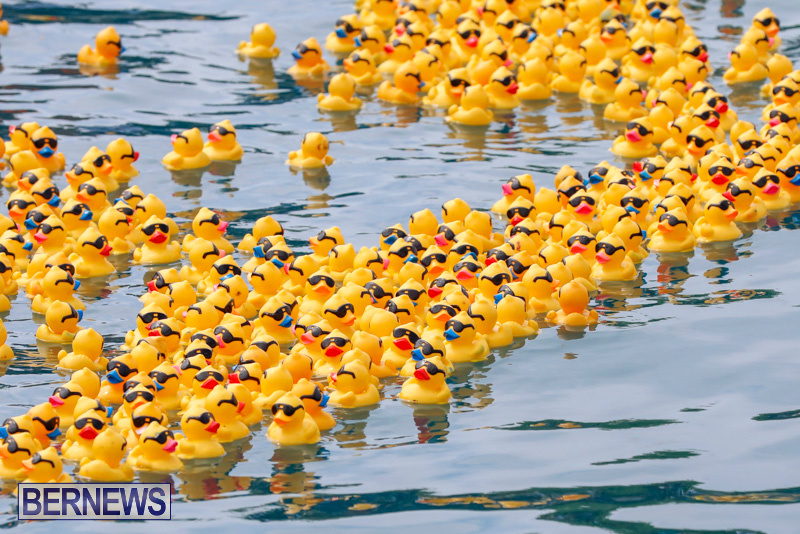 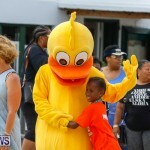 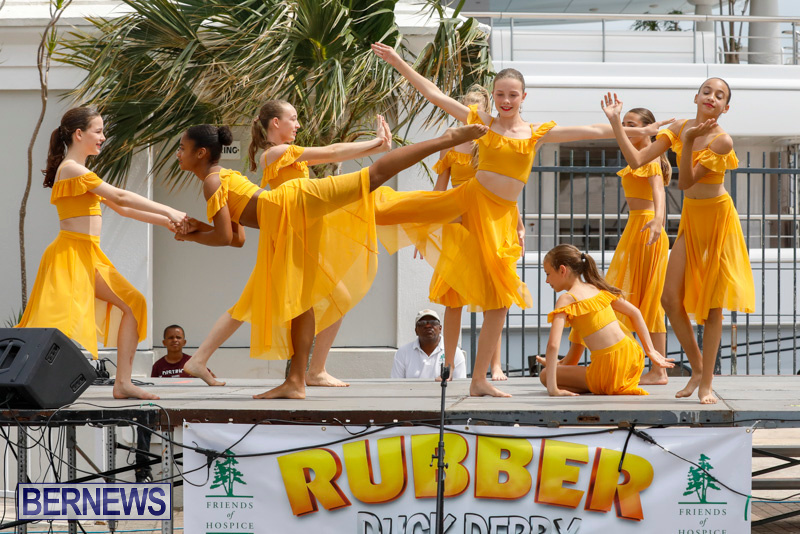 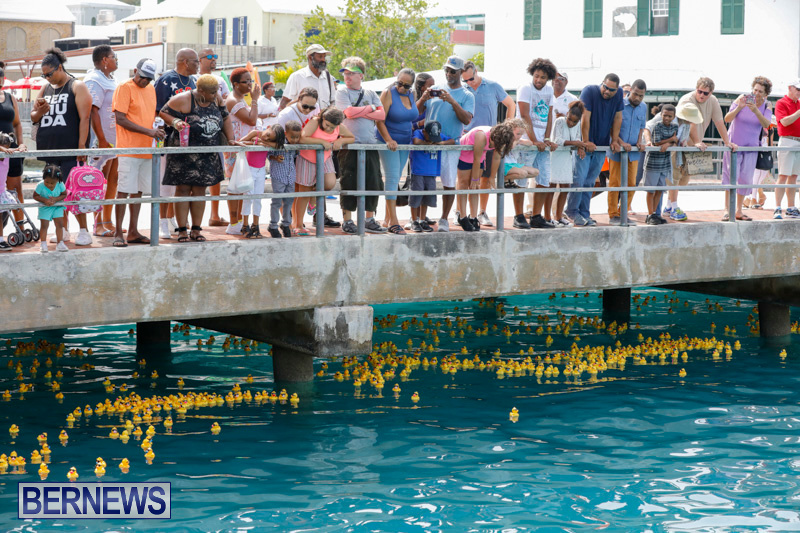 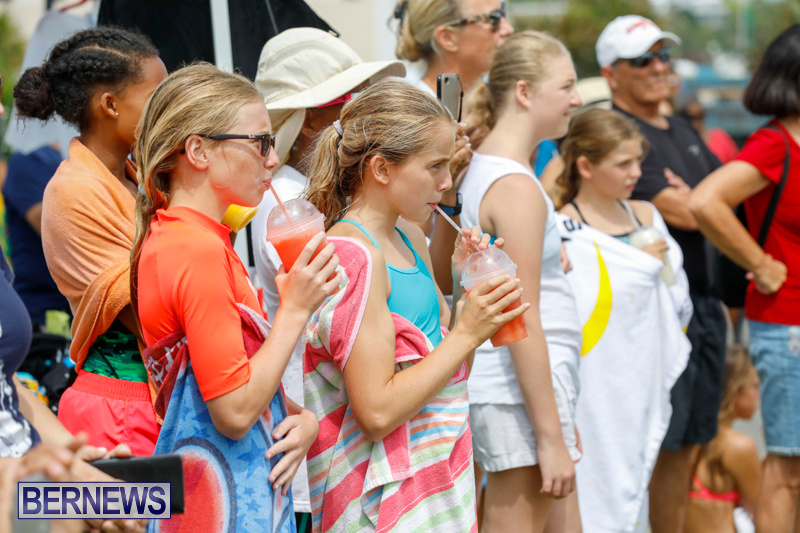 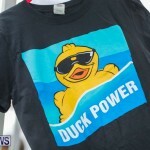 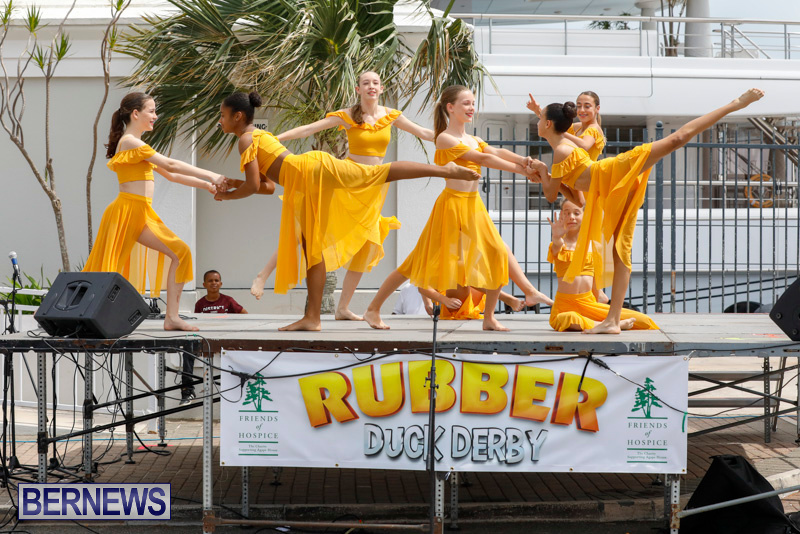 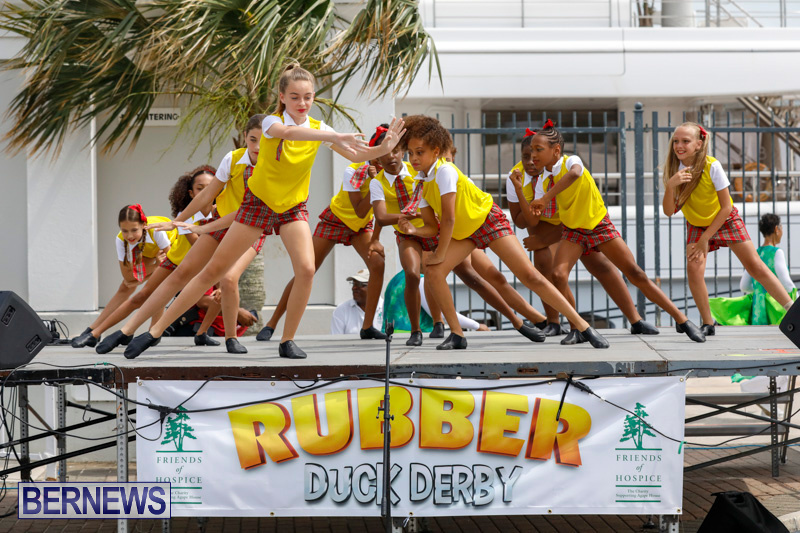 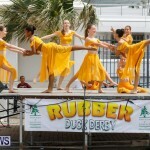 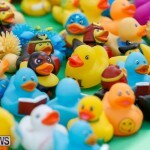 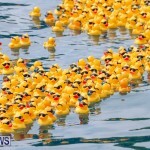 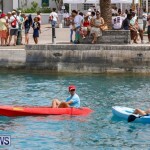 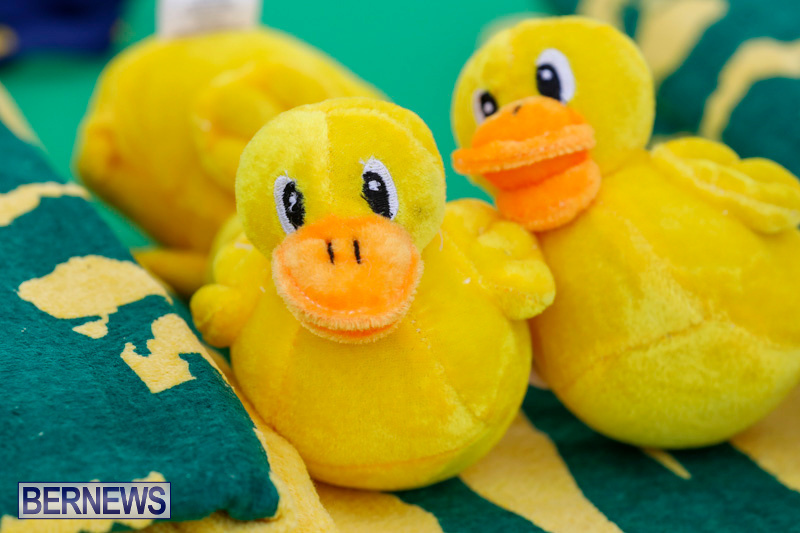 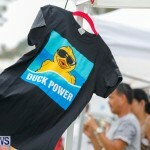 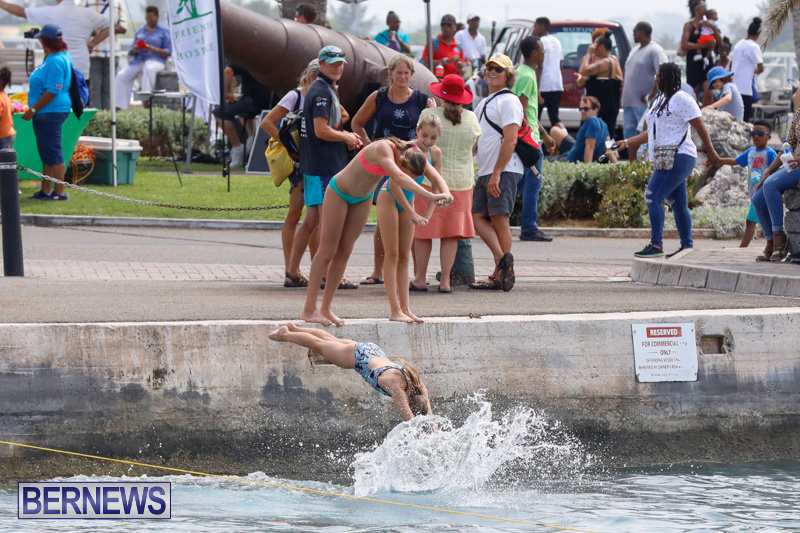 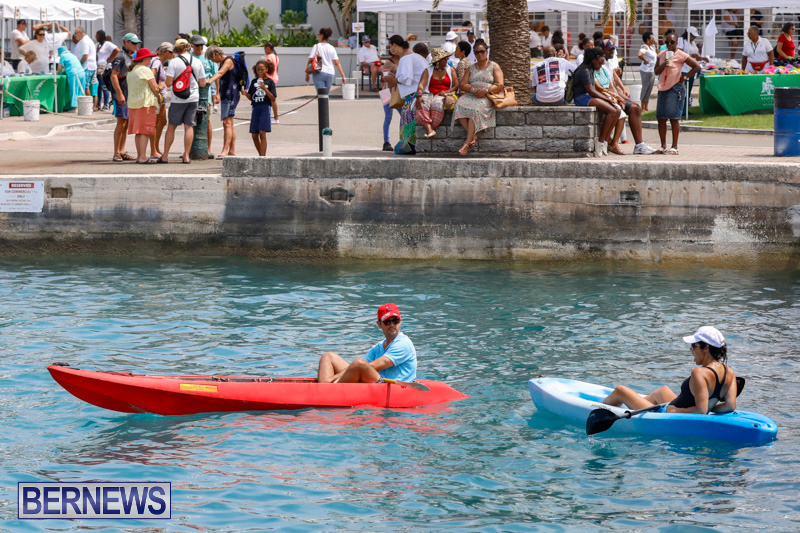 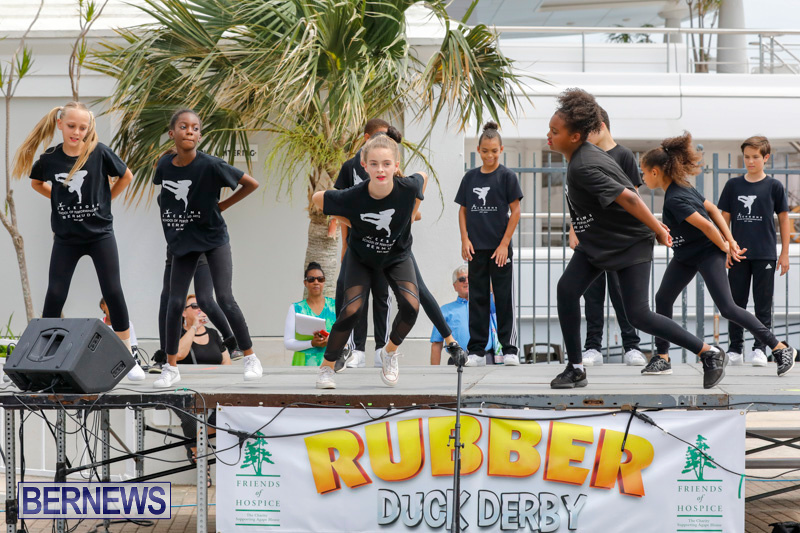 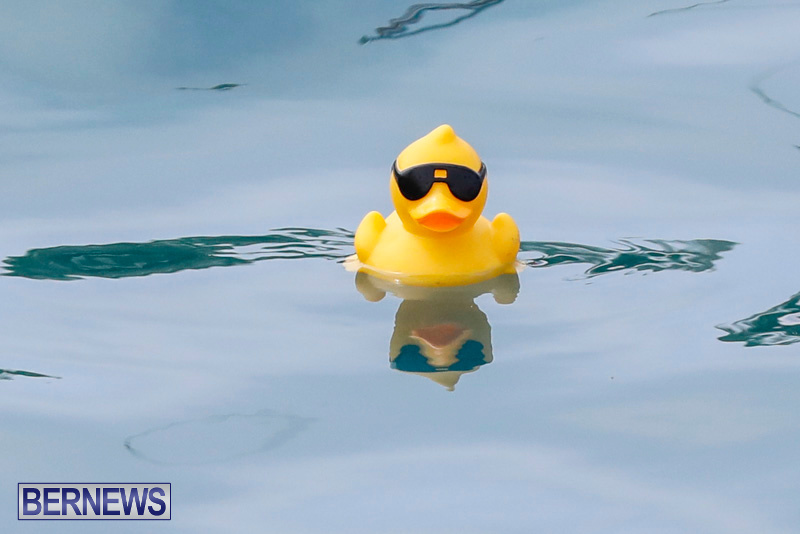 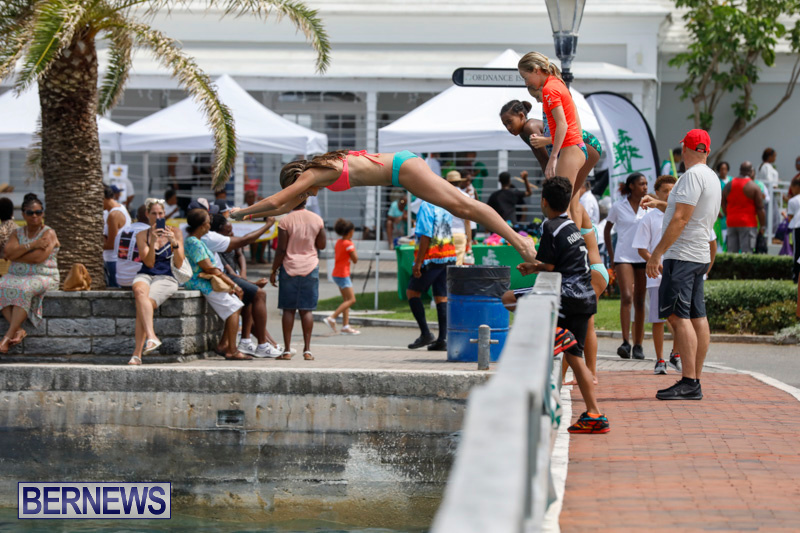 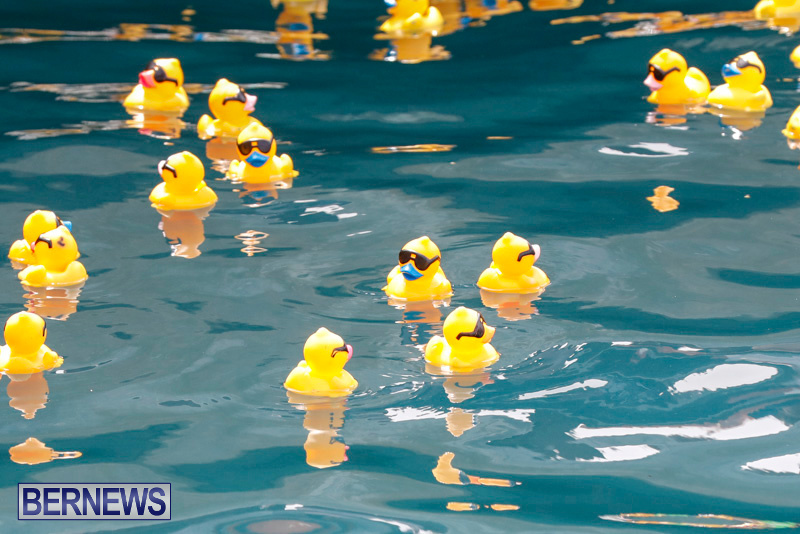 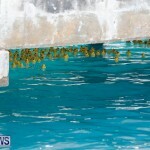 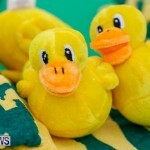 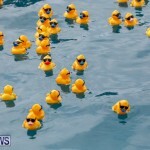 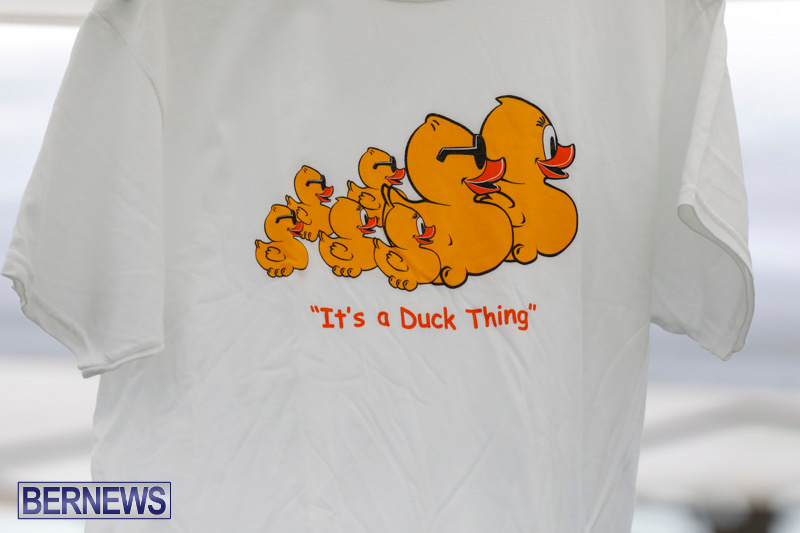 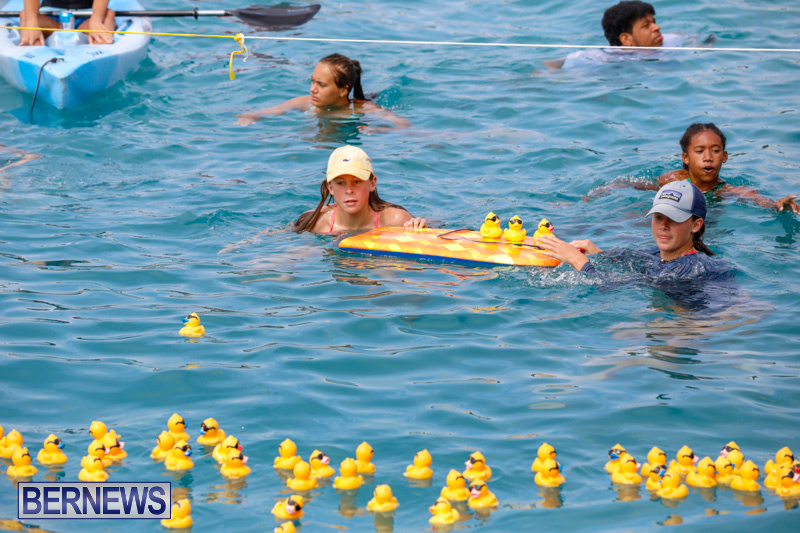 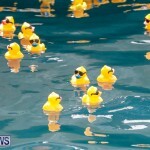 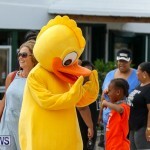 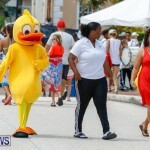 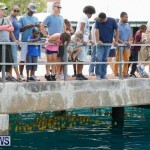 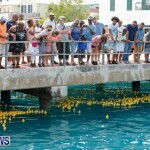 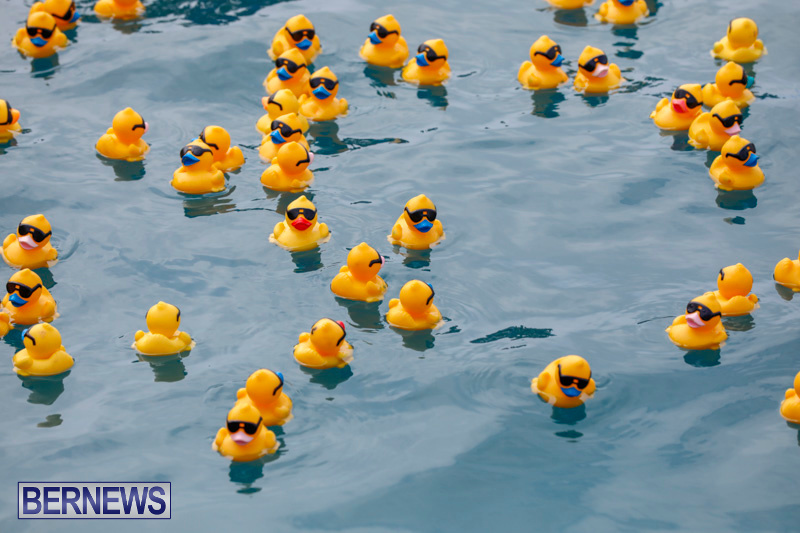 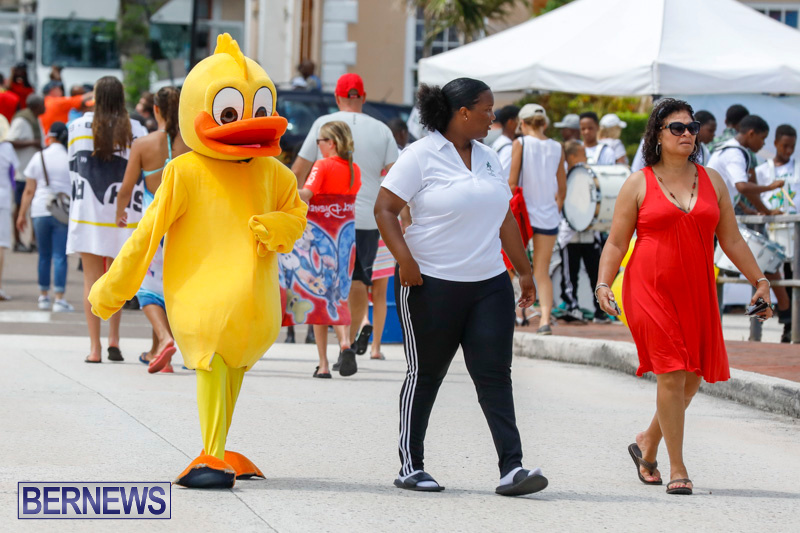 [Updated with photos] The Rubber Duck Derby is taking place today [June 3] from 12.00pm to 5.00pm in St George’s, and you can watch live below as the rubber ducks ‘race’ in the water to support a good cause, and local groups provide live entertainment. 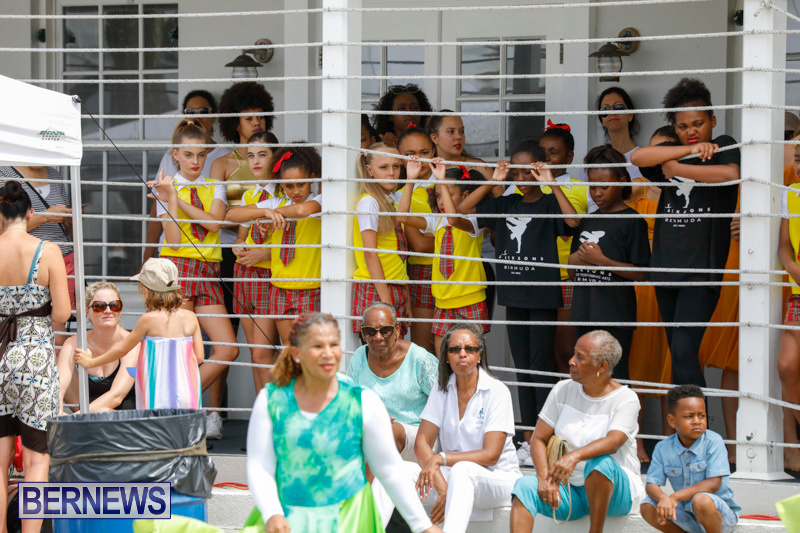 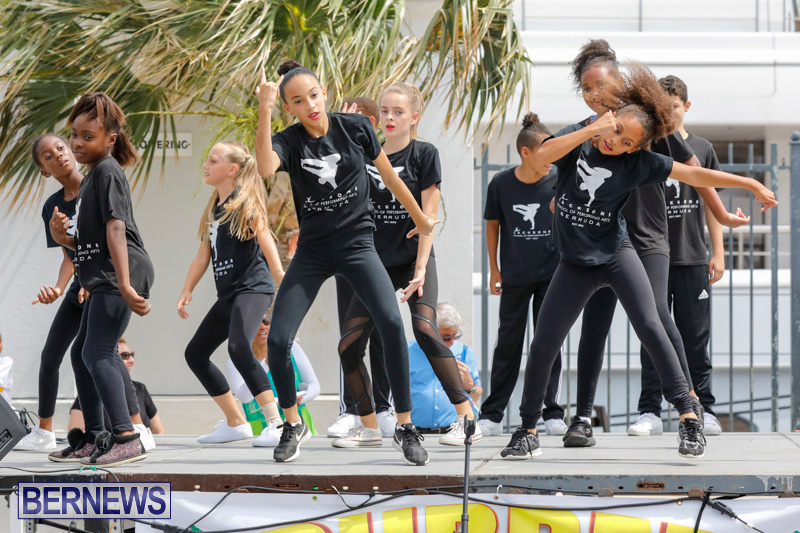 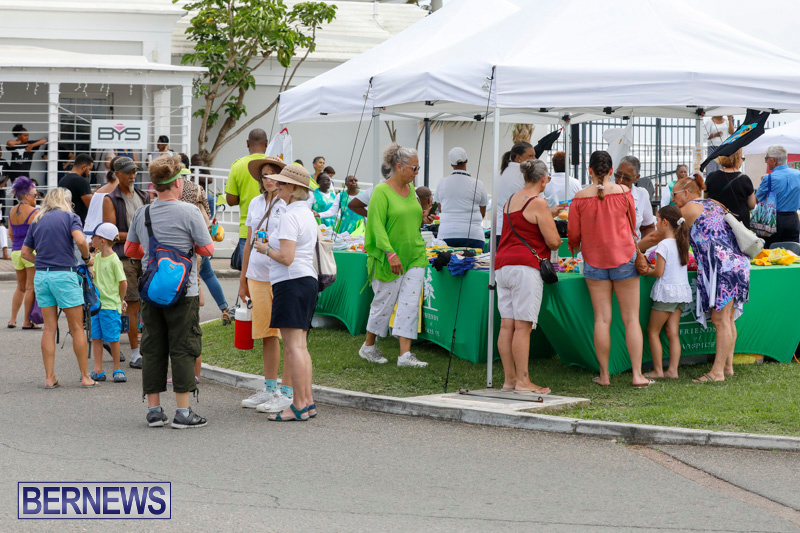 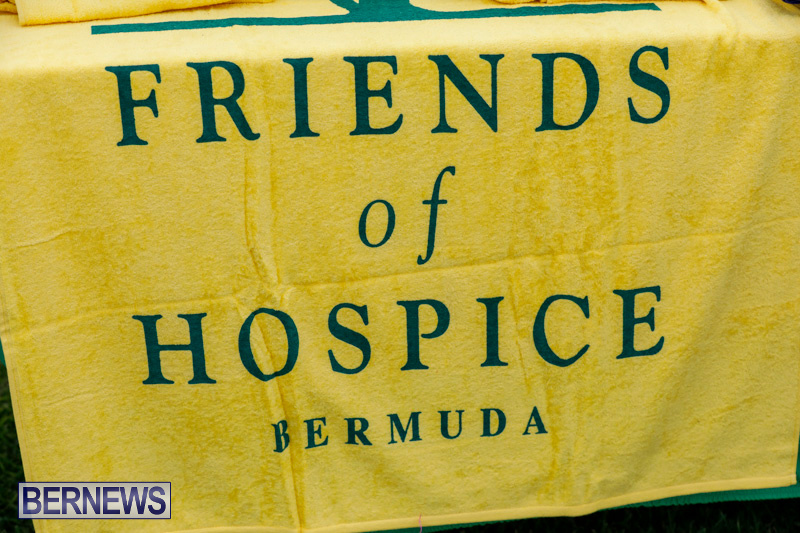 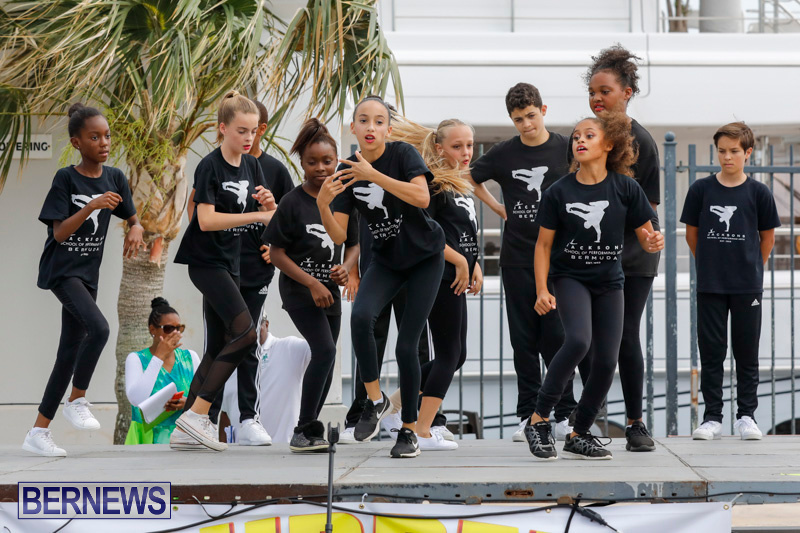 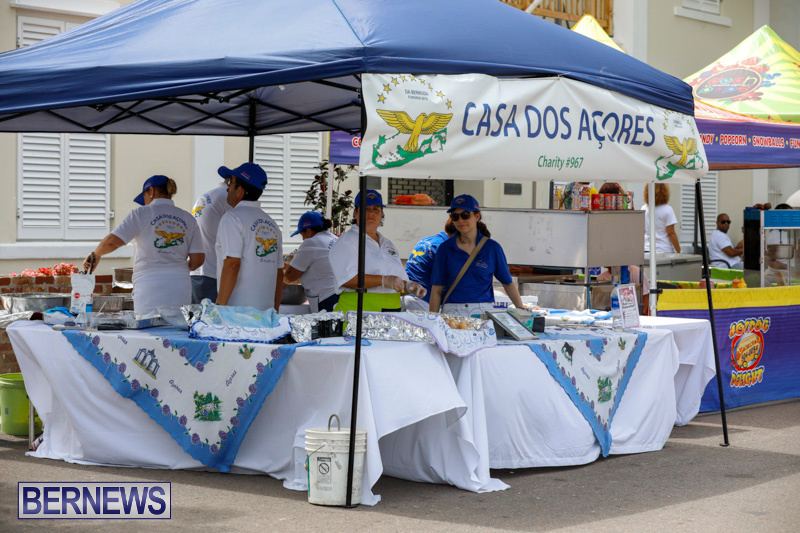 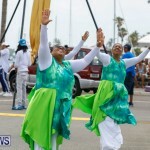 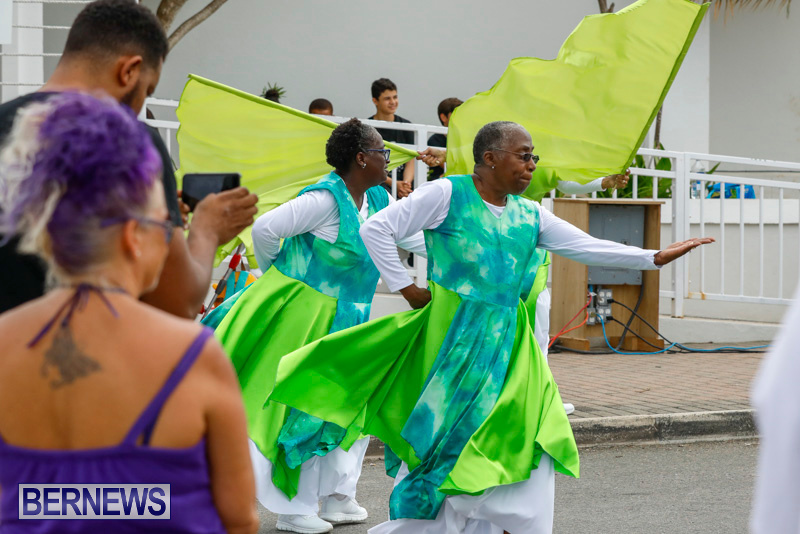 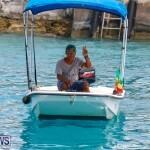 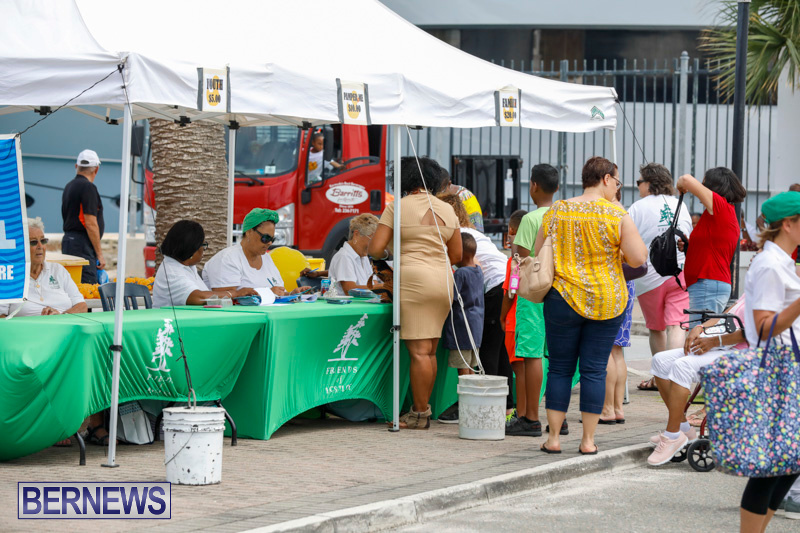 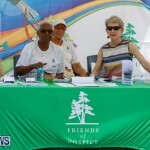 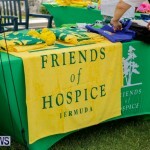 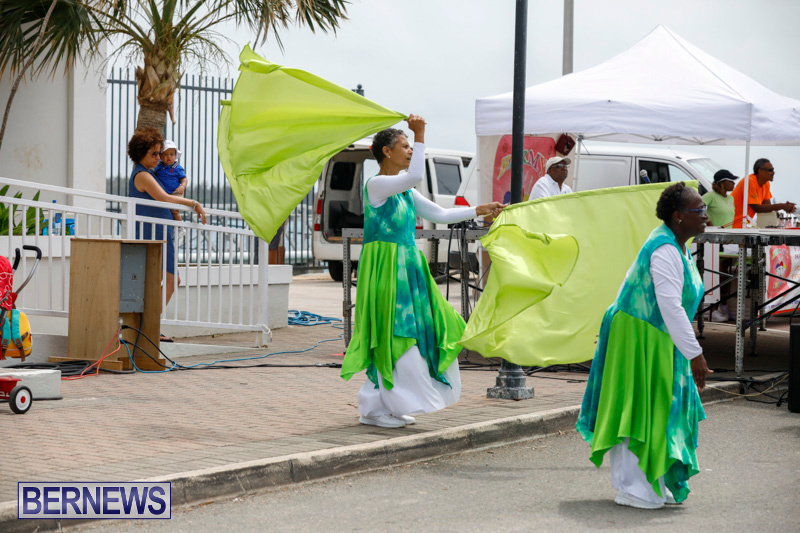 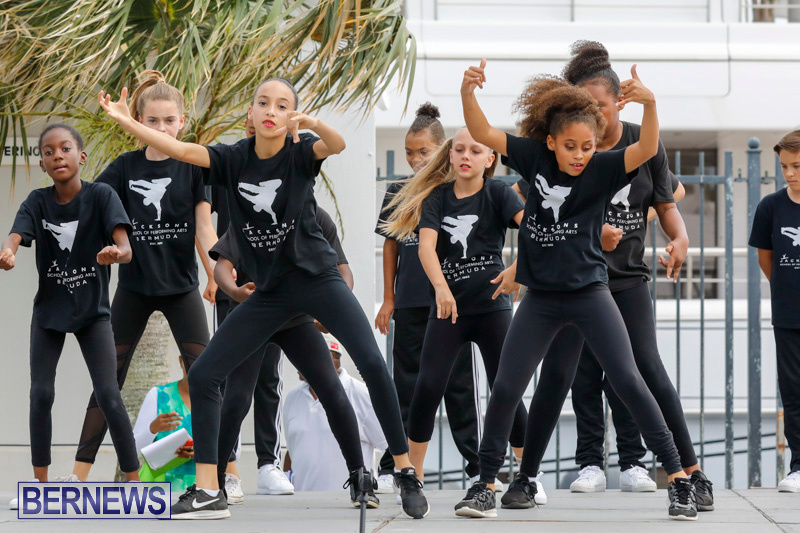 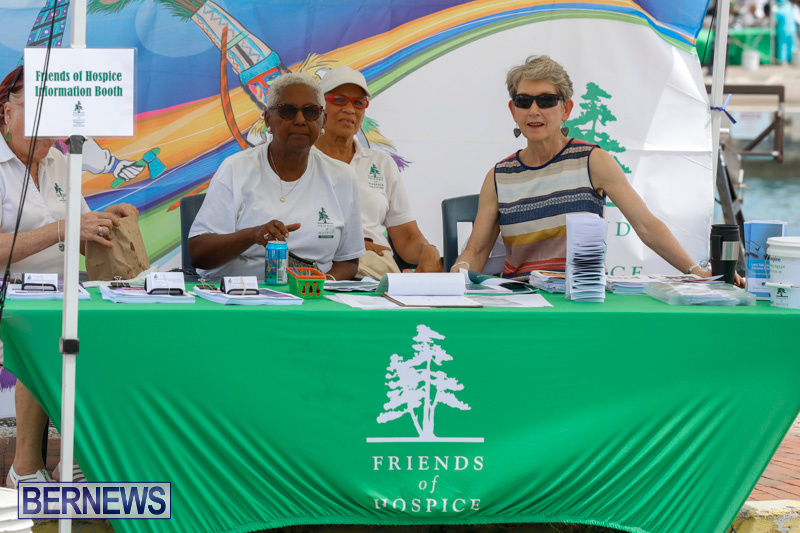 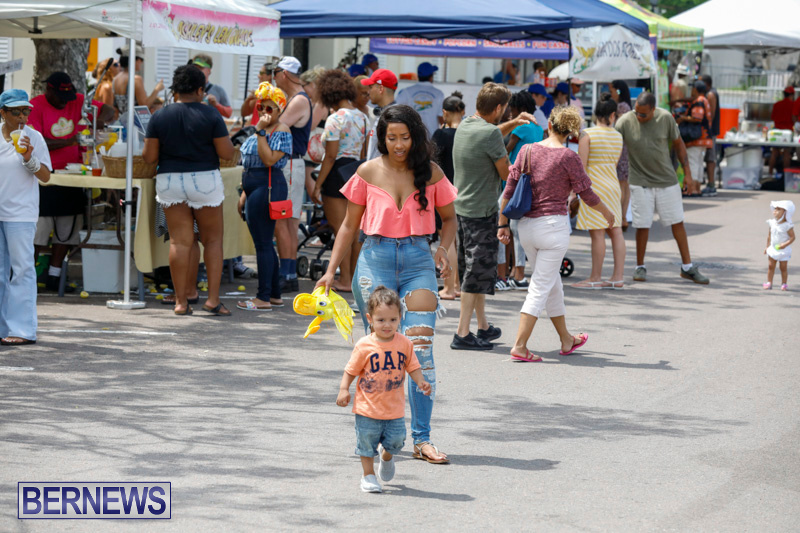 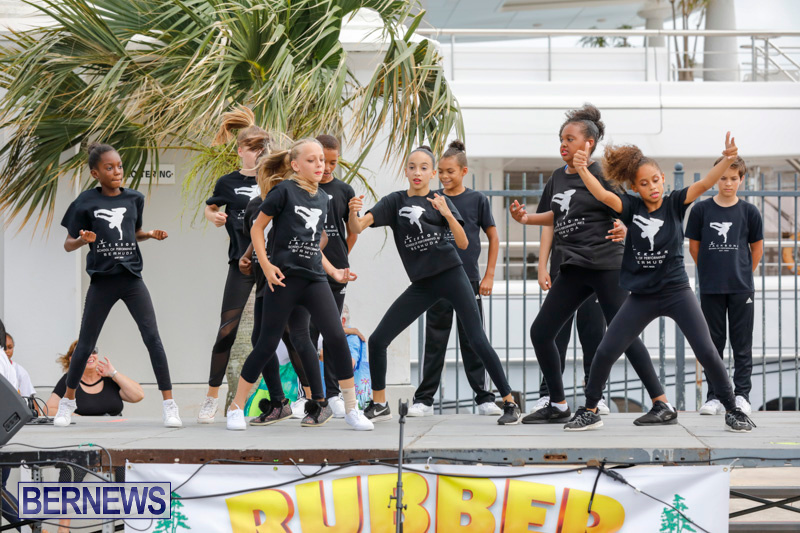 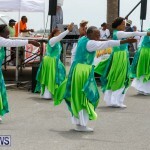 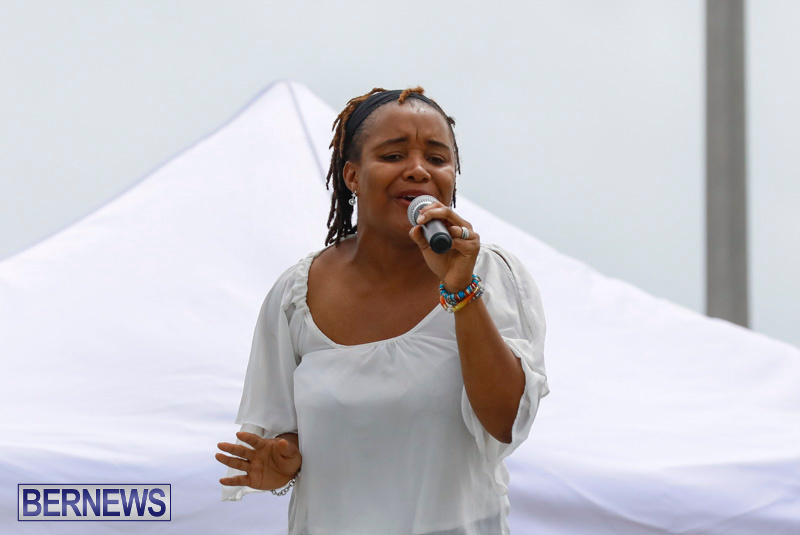 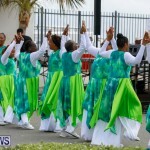 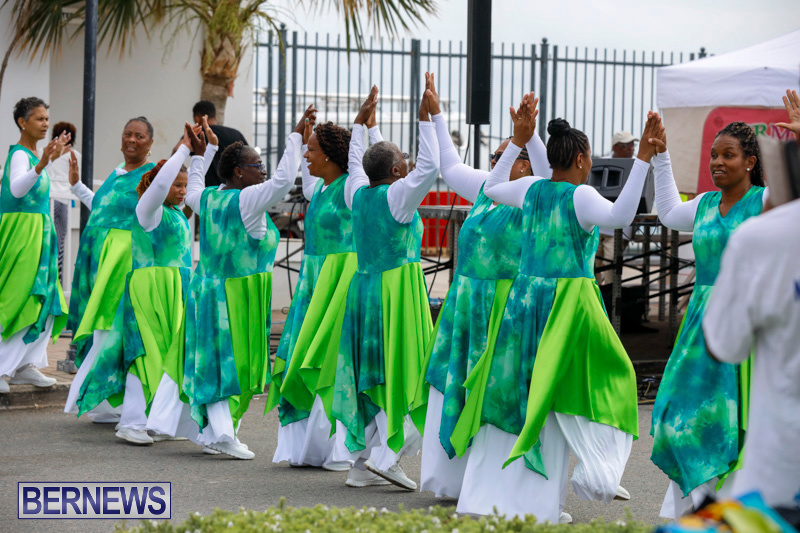 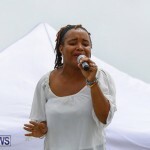 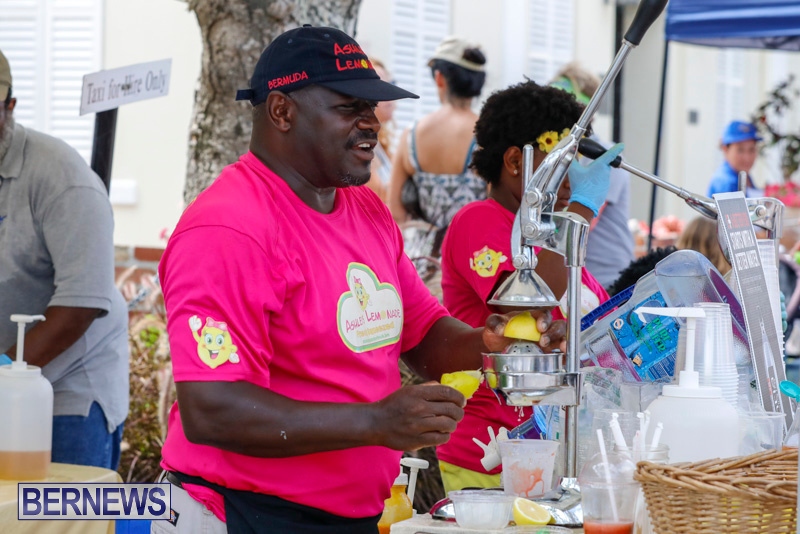 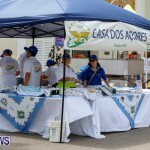 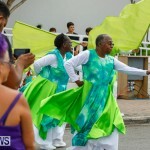 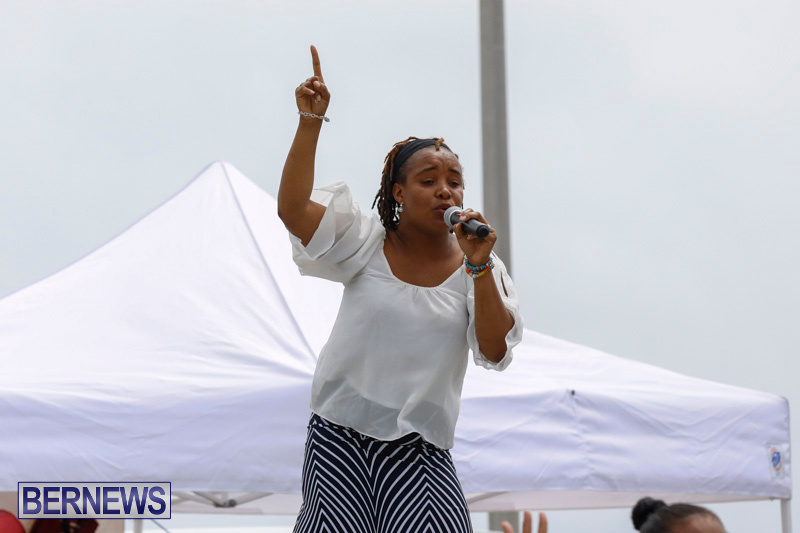 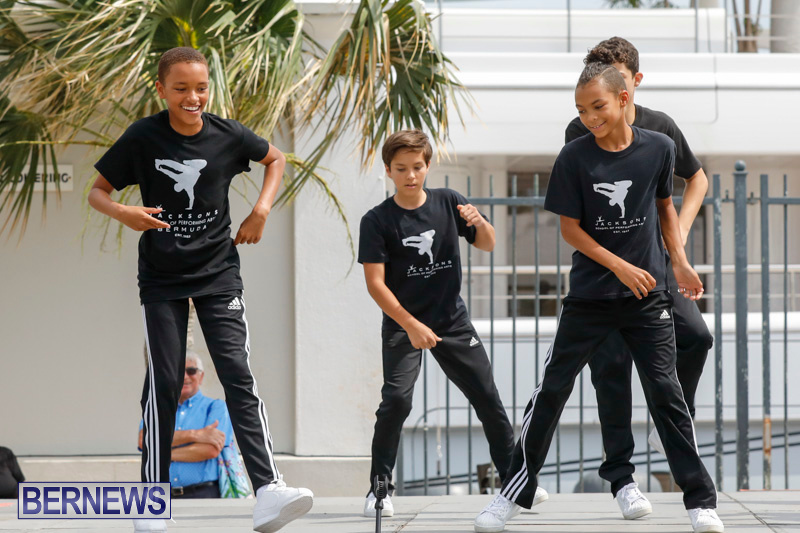 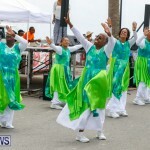 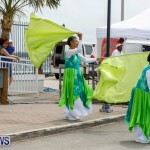 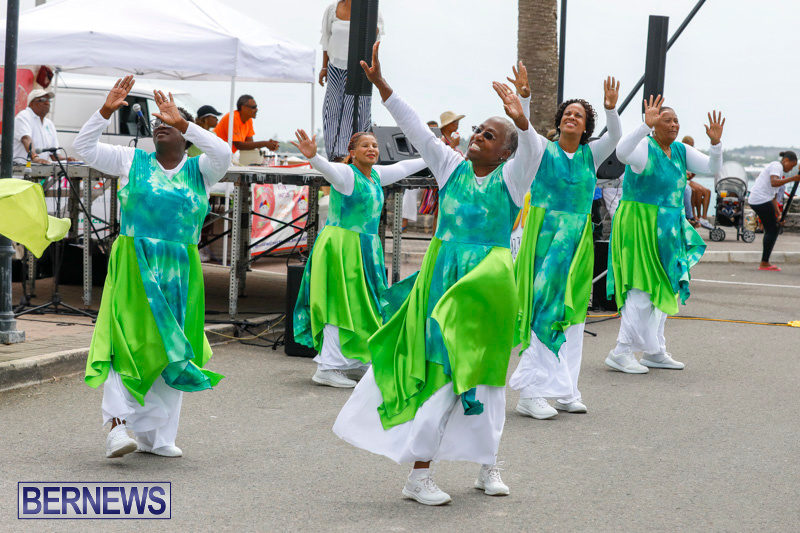 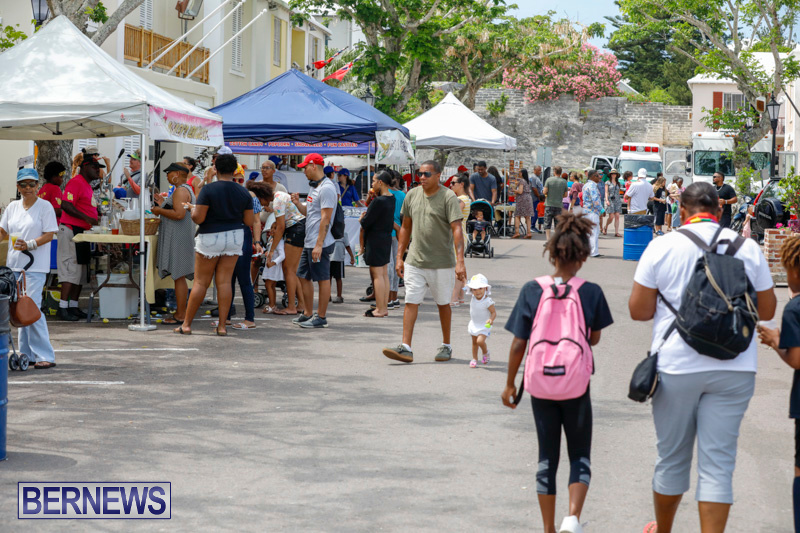 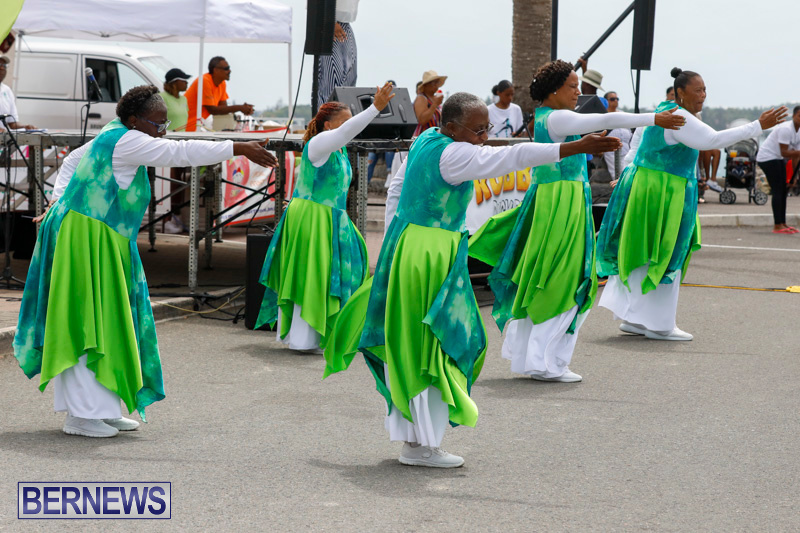 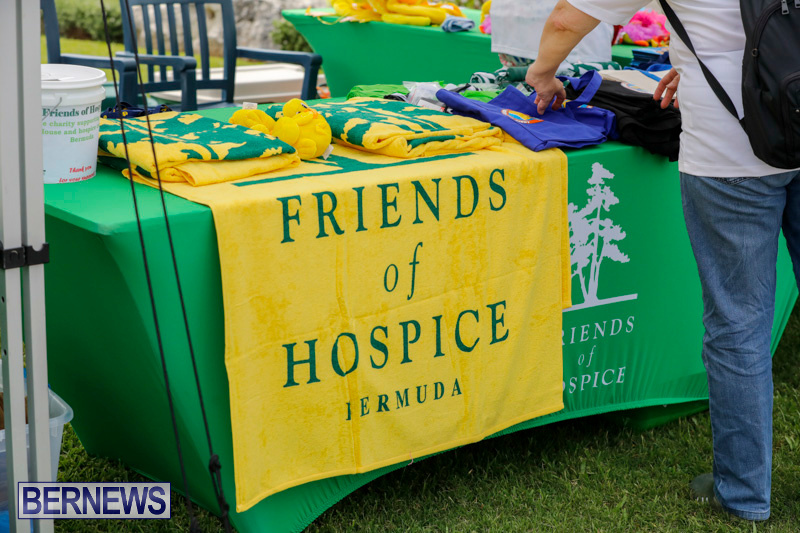 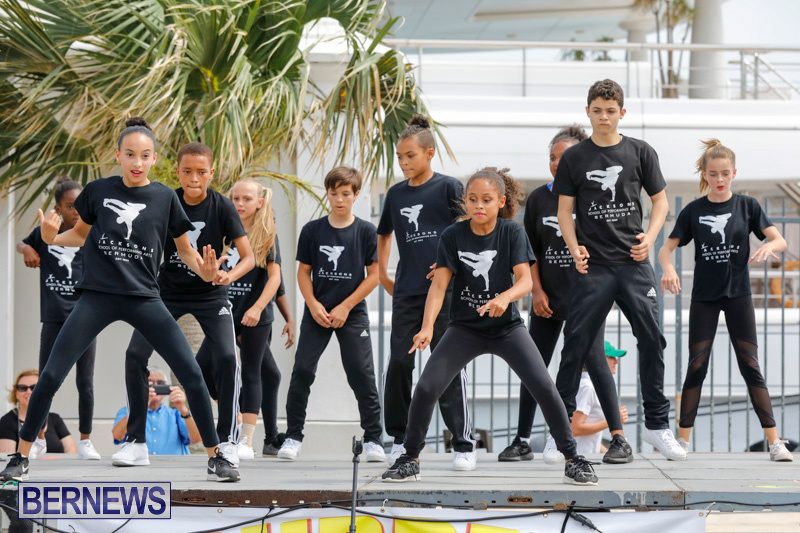 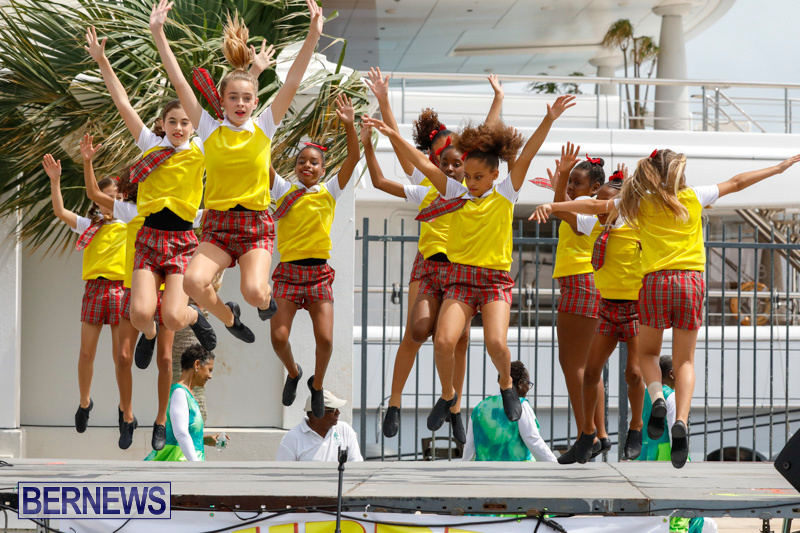 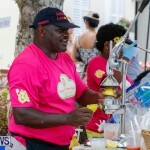 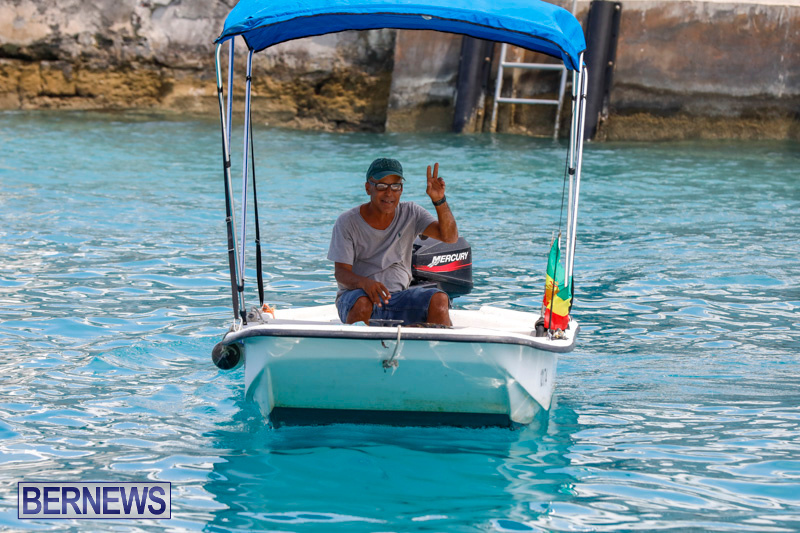 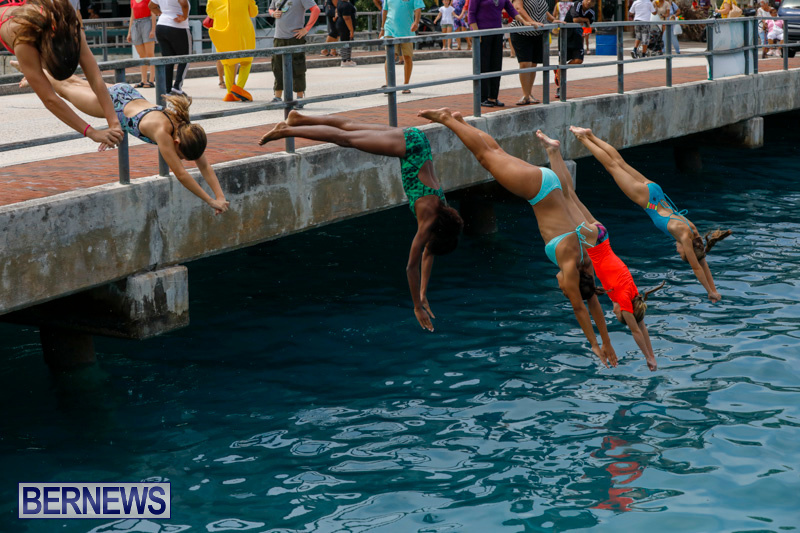 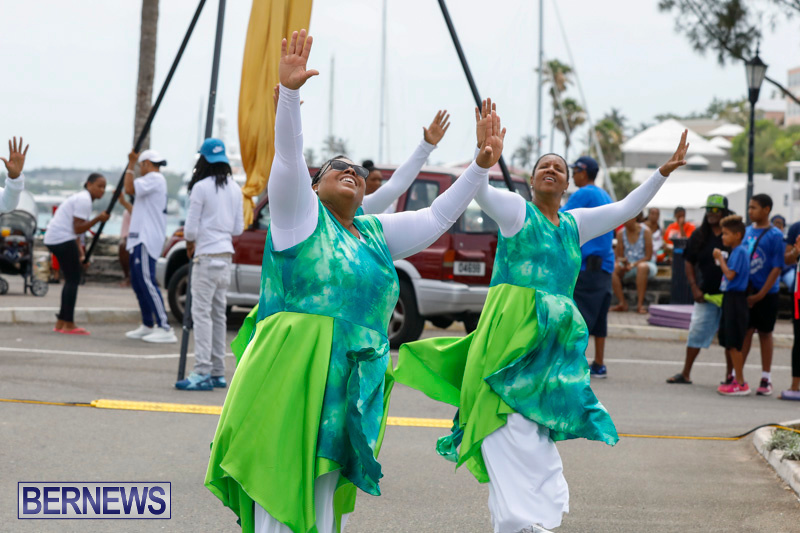 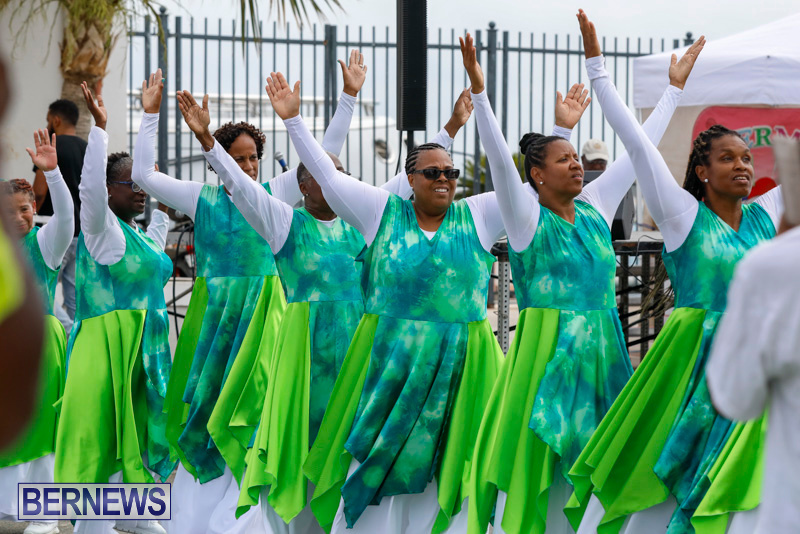 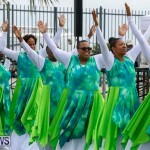 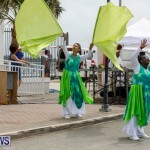 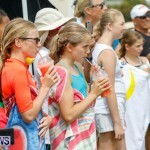 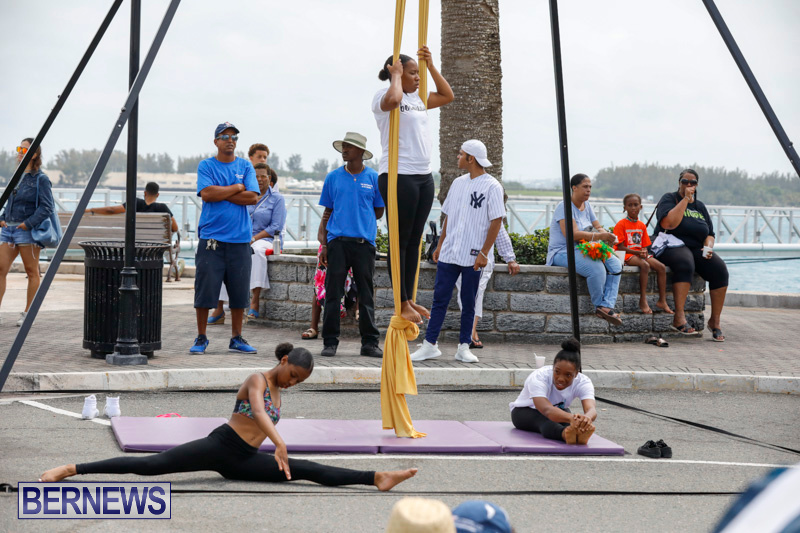 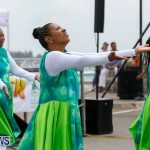 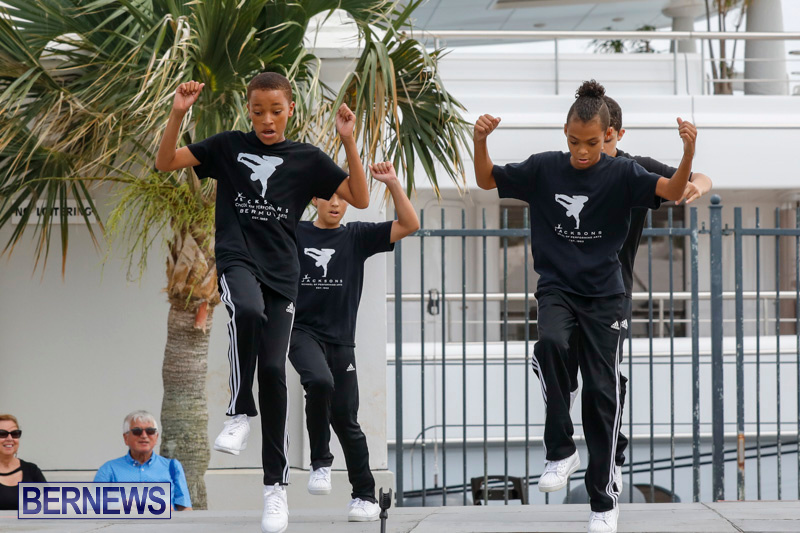 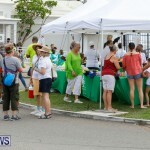 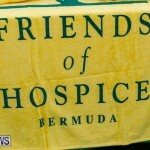 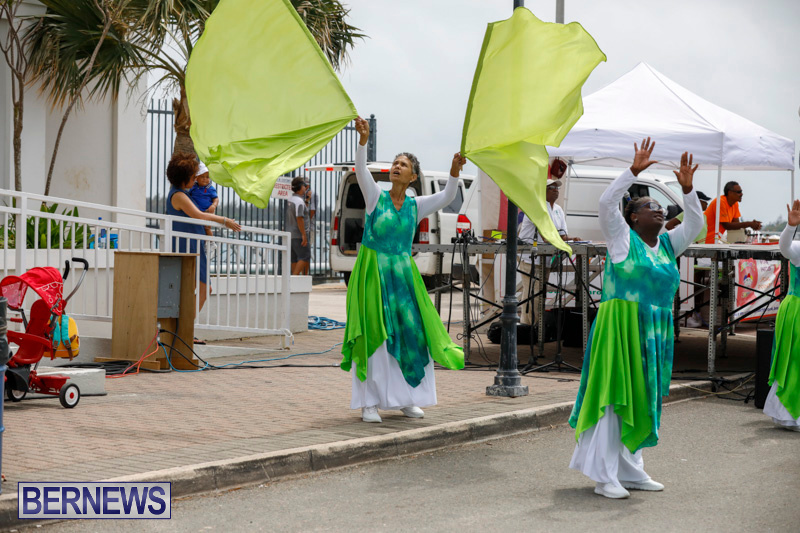 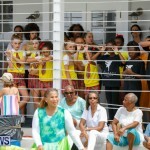 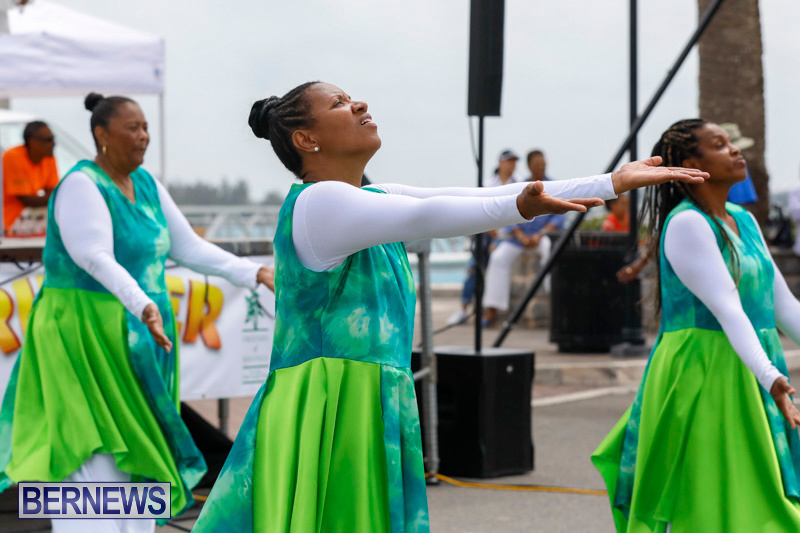 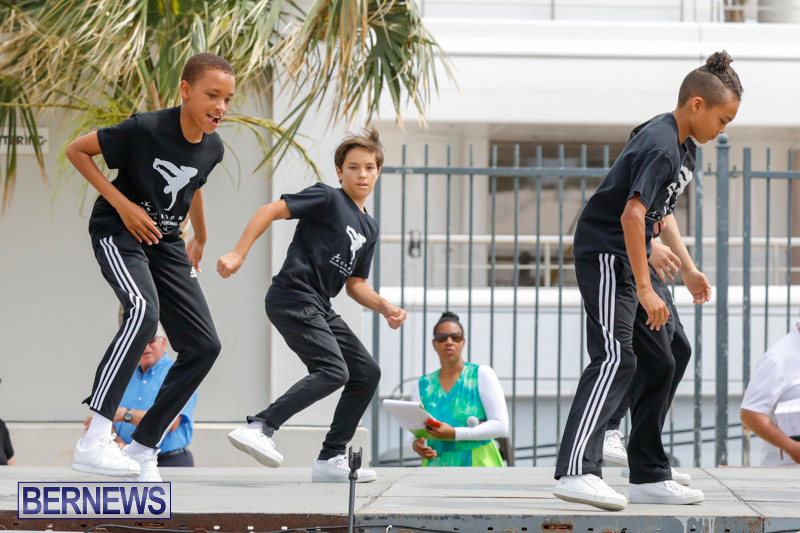 The event serves as a fundraiser for the Friends of Hospice, the charity that supports Agape House, and this year marks the 21st year it has been held. 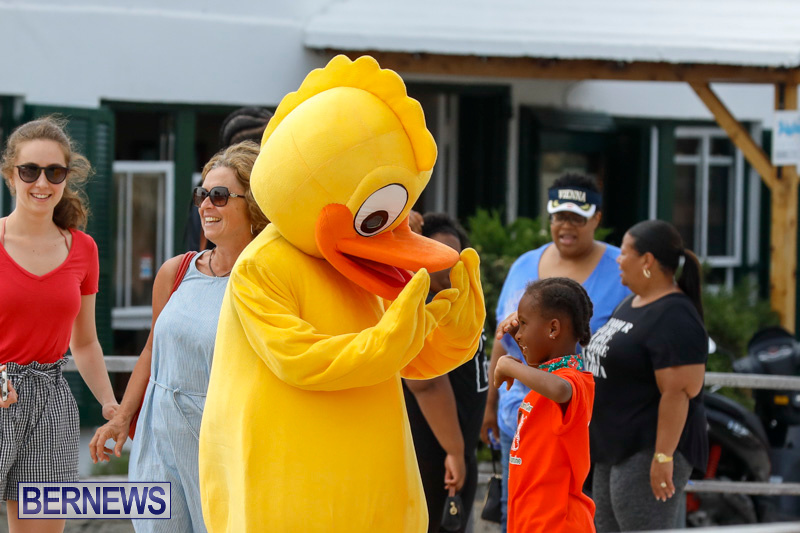 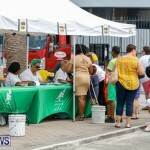 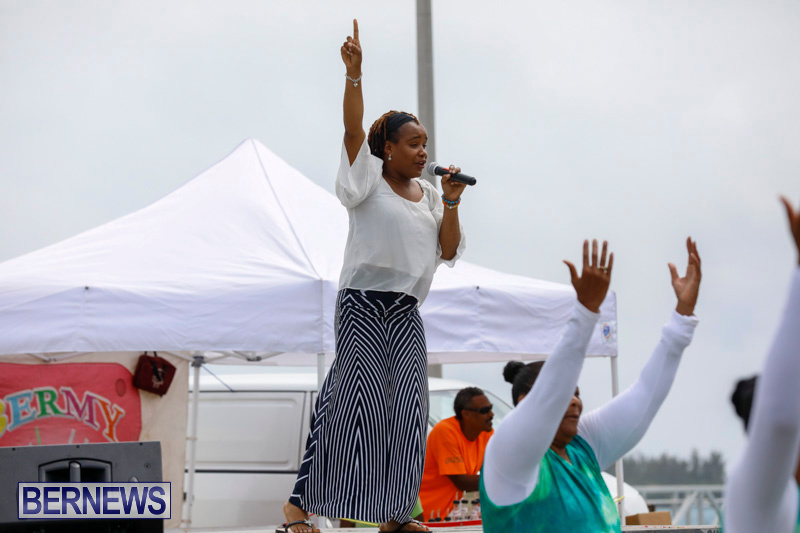 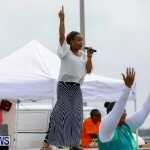 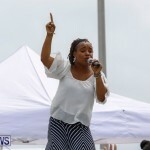 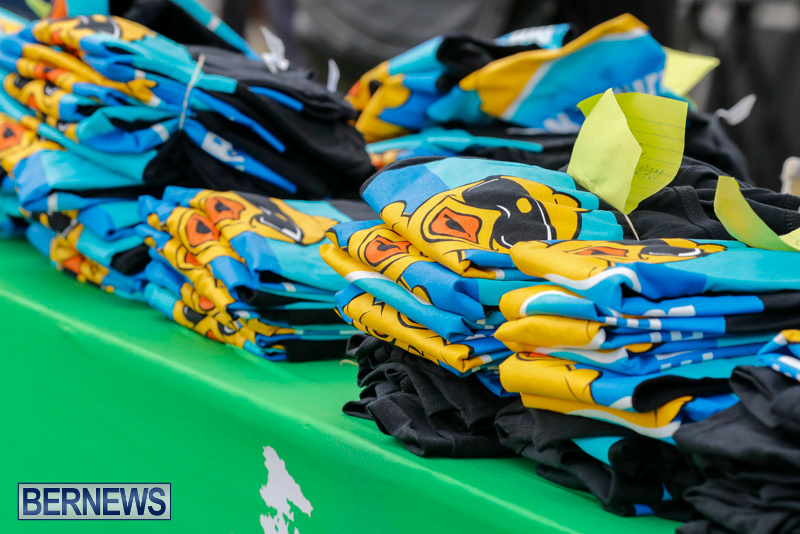 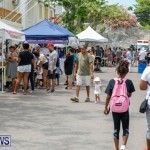 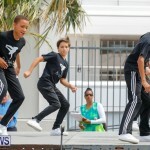 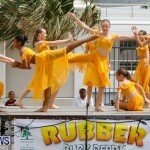 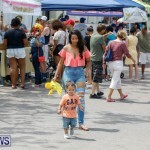 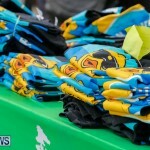 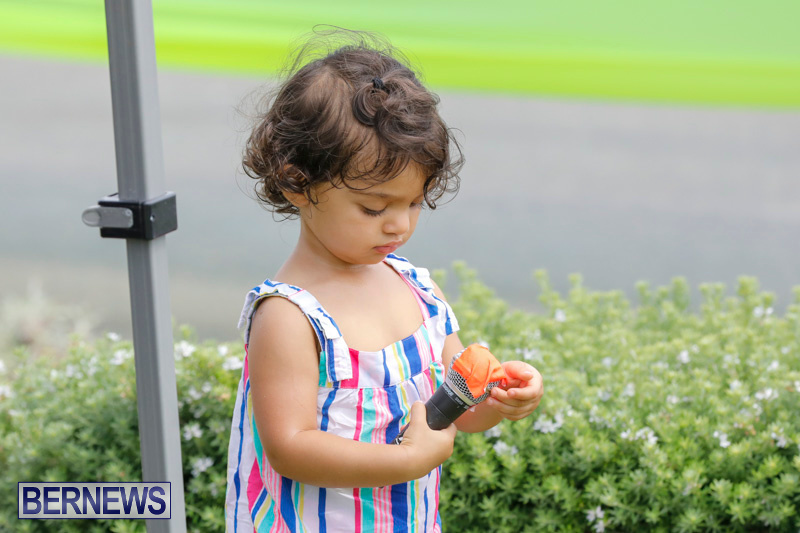 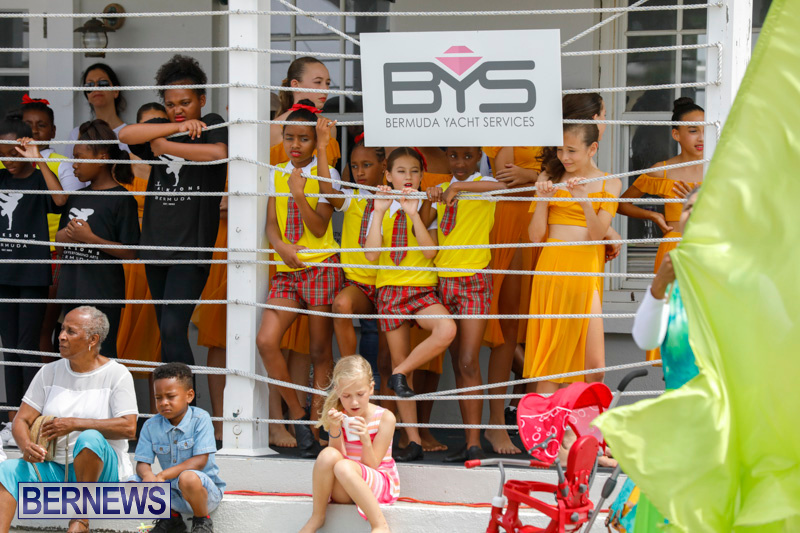 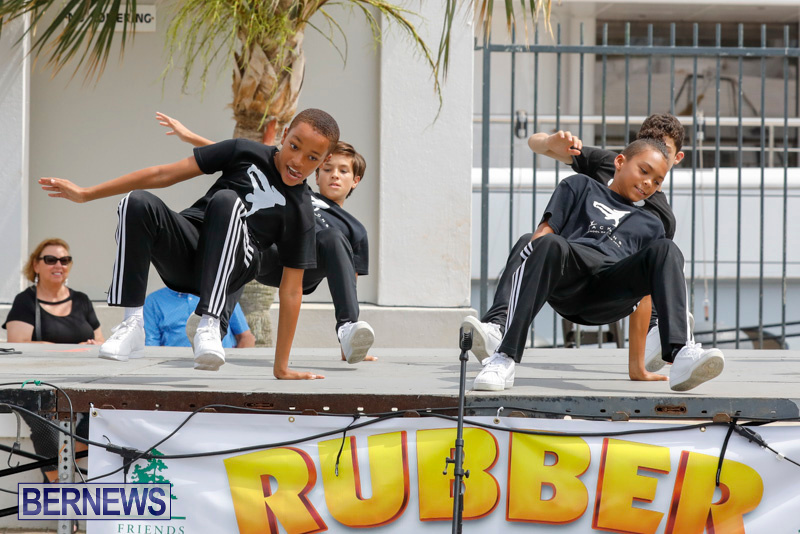 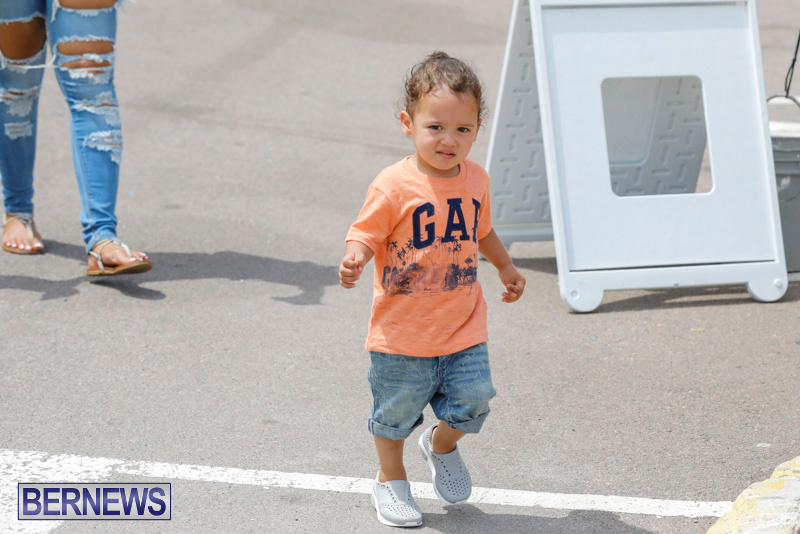 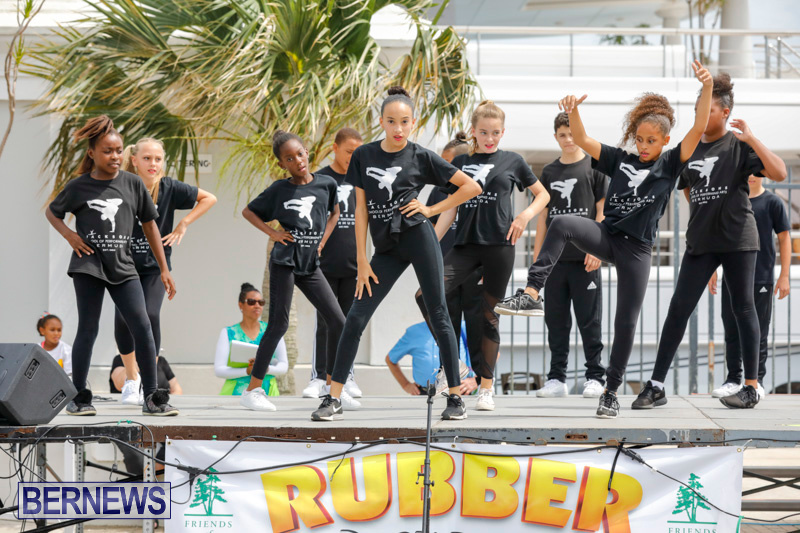 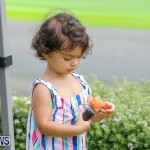 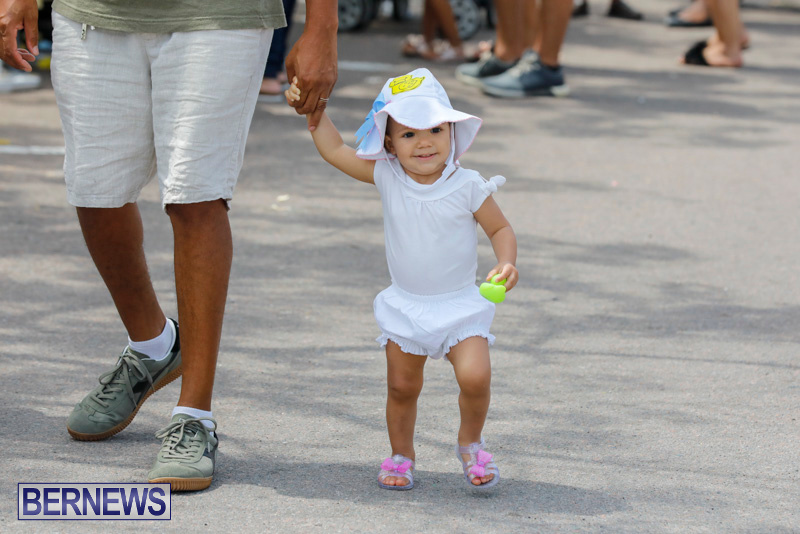 The event involves three races, dubbed Family, Pamper Me, and Youth, and the event also features a kiddie land, DJ, and other entertainment, with dozens of raffle prizes available to be won.